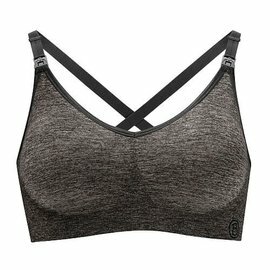 The Belle Underwire Nursing Bra features luxe Petal-Soft™ fabric and a unique underwire that combine to provide casual style with amazing support. The flexible wire was designed to move with your body - forwards, backwards and sideways - so you can feel comfortable and confident while nursing. 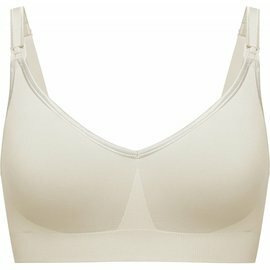 Specially made for the mom who simply loves to wear an underwire!